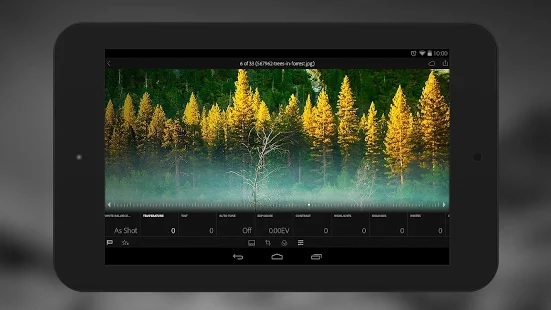 Lightroom Mobile for Android, Adobe’s companion app for Lightroom on the desktop, just got an update. In addition to squashing a fair number of bugs, an Adobe blog post cites several new additions to the app’s feature set. Users can now edit images more quickly by copying image adjustments and pasting them onto a different photo. A redesigned crop tool lets you quickly adjust, align and auto-straighten the image. A new Segmented view in Collections provides an easy way to find, view and interact with your photos. With the new version, Adobe has added Raw file support for the Panasonic Lumix CM1 Communication Camera. 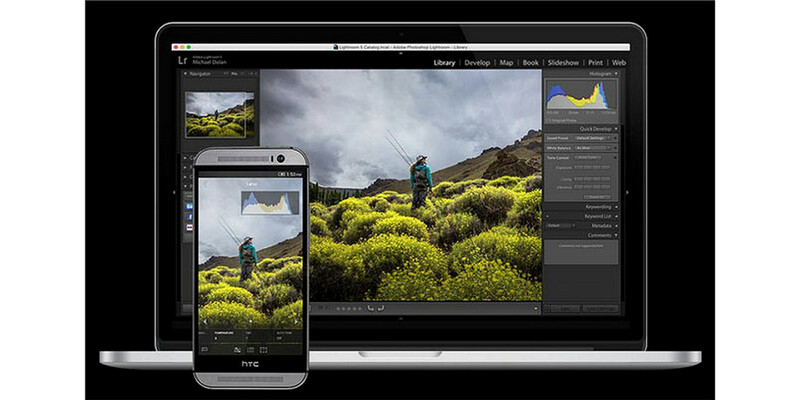 Lightroom on mobile devices serves as a companion app to Lightroom on desktop for Lightroom 5.4 or later, and is available as part of the Adobe Creative Cloud Photography plan. The three new Android features available today bring the Android app closer to parity with the iOS app. Adobe says the team is working toward parity, but is focusing more on the specific needs of each platform. The update is available in the Google Play store now.